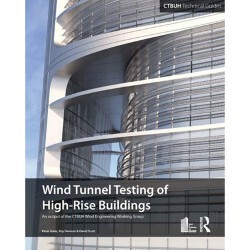 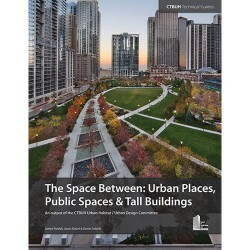 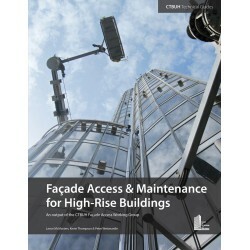 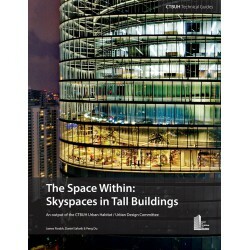 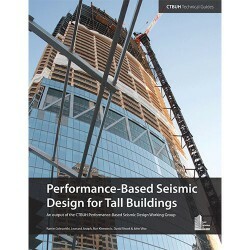 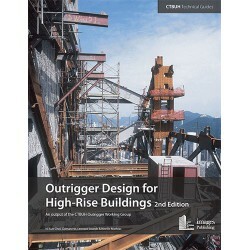 Produced by the CTBUH’s working groups, these guides are indispensable for designers of tall buildings. 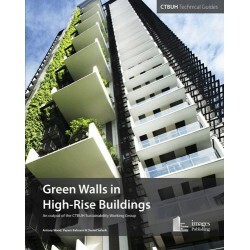 Each guide provides practical, state-of-the-art technical detail. 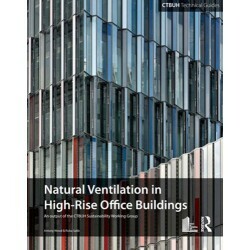 Covering a variety of topics, these guides offer a wealth of knowledge essential for both industry professionals and academic researchers.